Here at the Globe, are many beverages. Beverages that began in a geographical place not far from where they will each be consumed, one by one, by the beautiful citizens of this world. Here’s a half-assed post to tell you all I’ve posted the last month of podcasts for The Sweet and Sour Variety Hour. A tad tardy by one week indeed. 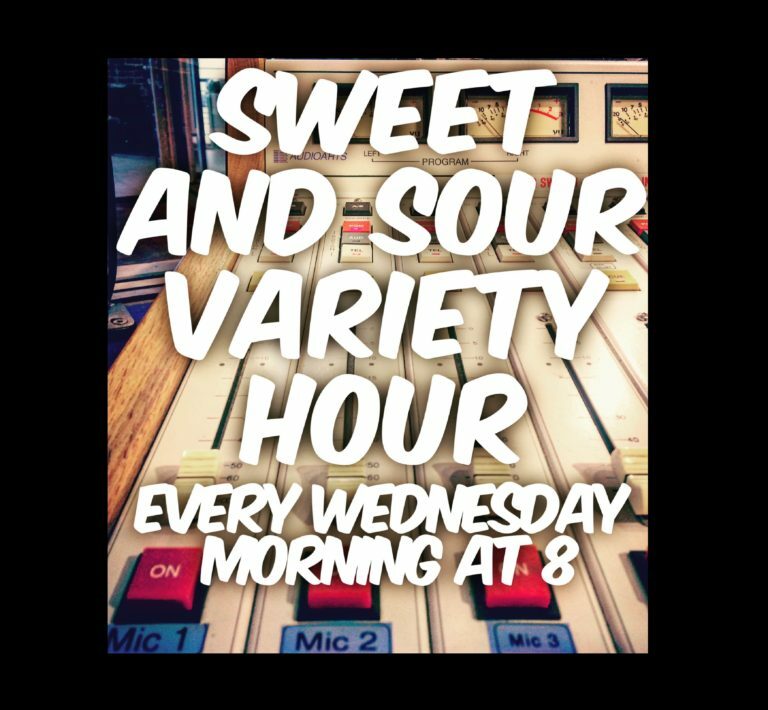 In four parts, here is last weeks Sweet and Sour Variety Hour. Tune in tomorrow morning from 8-9am to catch the next episode! WOO!